Authorities Wednesday publicly identified an Escondido police officer and a suspect he fatally shot following a St. Patrick’s Day road chase that ended in front of Valley View Casino. Escondido police Officer Terrence Pizzuti opened fire on 50-year-old Osbaldo Jimenez Ramirez about 8 p.m. Saturday, when the latter allegedly pulled a gun on pursuing law enforcement personnel at the front entrance to the gaming resort off North Lake Wohlford Road, sheriff’s Lt. Rich Williams said. The events that led to the fatal gunfire began about a half-hour earlier, when a domestic disturbance was reported in the 1400 block of Timber Glen in Escondido, Williams said. As patrol officers arrived, they saw Ramirez driving away and tried to pull him over. Refusing to yield, Ramirez fled to the north and east, eventually entering Valley Center, where the pursuing officers requested assistance from the San Diego County Sheriff’s Department and San Pasqual tribal police. In front of the casino on Nyemii Pass Road, Ramirez pulled over and allegedly got out of his vehicle with a gun in his hand, prompting Pizzuti to open fire. Medics took the mortally wounded Escondido resident to a hospital, where he was pronounced dead. 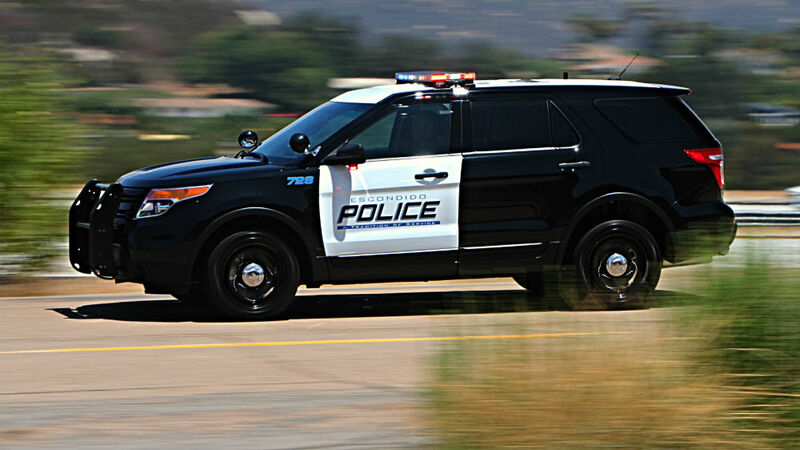 Pizzuti has been an Escondido police officer since 2013, the lieutenant said.